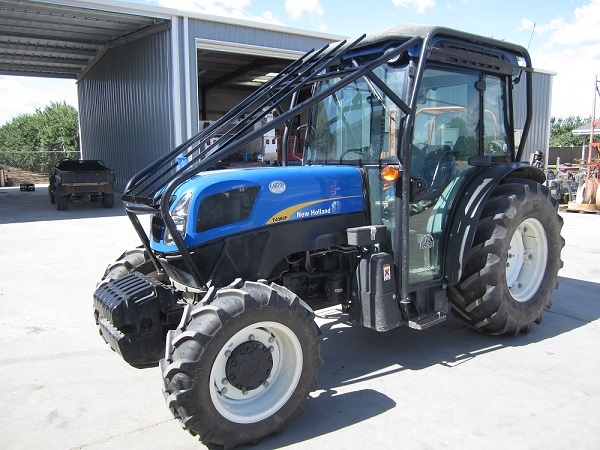 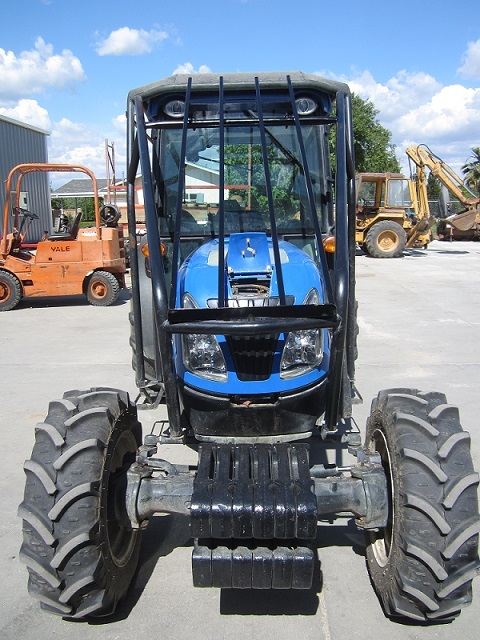 We can repair and service tractors, forklifts, transmission work and overhaul. 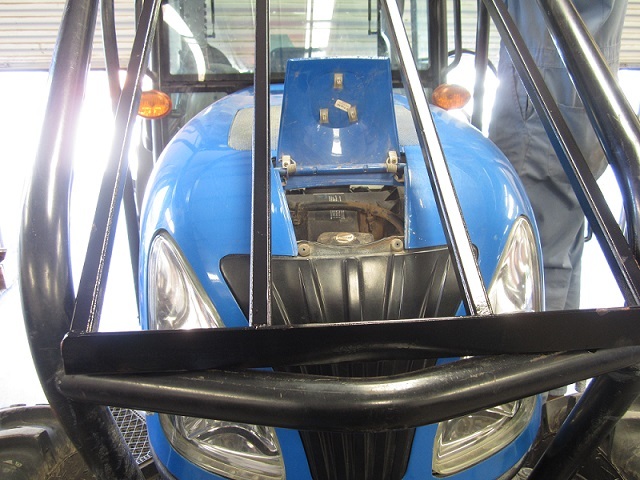 We can also make custom parts and brackets for your equipment to help meet your needs. 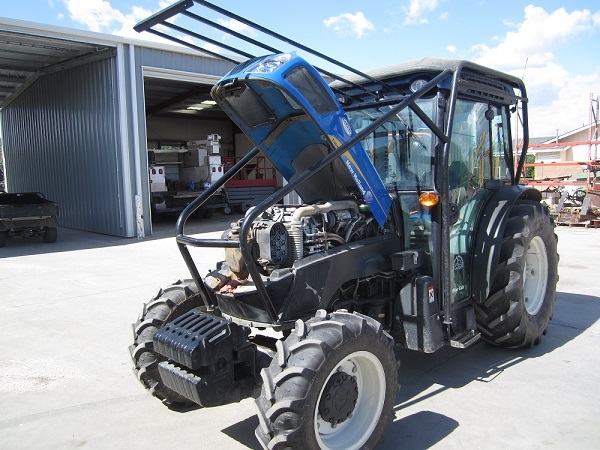 Custom Tractor Brush Cage (click on the image to show the next image in the gallery).